Gabriella Swallow is a London, UK based cellist. She has performed with some of the world's most respected orchestras and musicians. Gabriella Swallow has emerged as one of the most versatile and exciting cellists of her generation. She studied at The Royal College of Music with Jerome Pernoo. She was awarded the coveted Tagore Gold Medal and performed the Hugh Wood Cello Concerto in her final year. As a soloist Gabriella went on to make her South Bank debut with the London Sinfonietta in the world premiere of ‘About Water’ by Mark-Anthony Turnage. 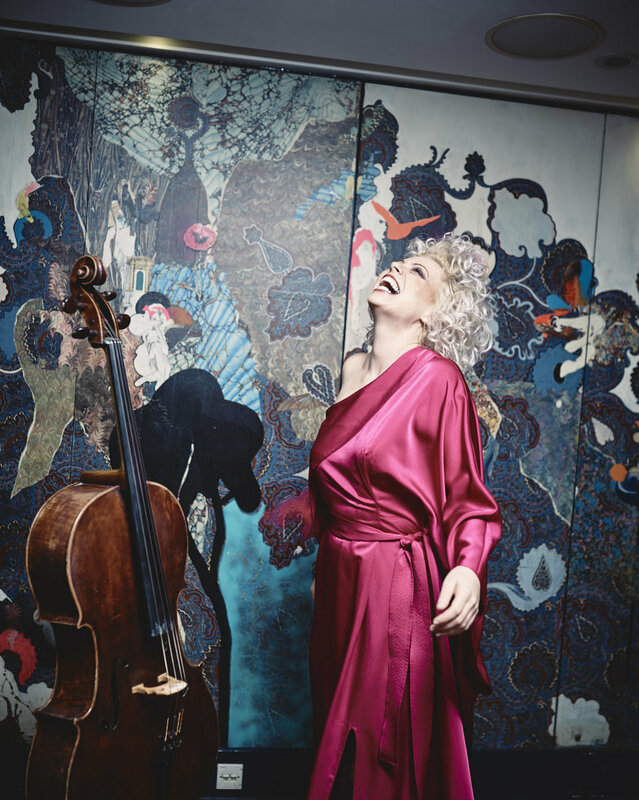 In the same year she performed Paul Max Edlin’s Cello Concerto with the South Bank Sinfonia, which firmly launched her place as a leading performer of contemporary music. This has led her to commission and work with many of the major living composers of today.